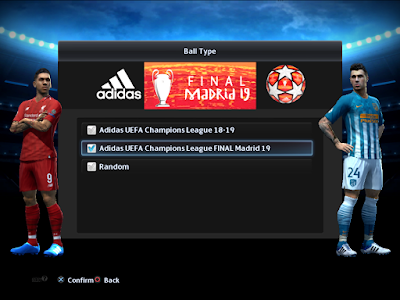 New ballpack for Pro Evolution Soccer 2013 PC game. 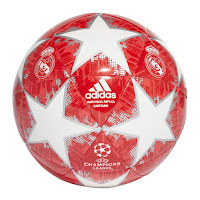 This includes new Adidas UEFA Champions League FINAL Madrid 2019 Official Match Ball. 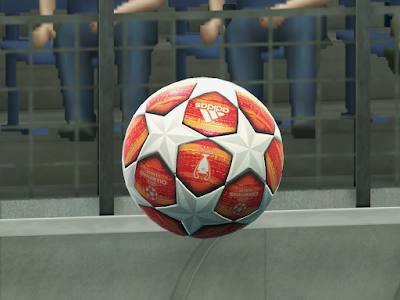 All credit & thanks to M4rcelo for this amazing ballpack !